£100 top prize up for grabs!!! All you have to do to be In with a chance of winning the top prize is…. 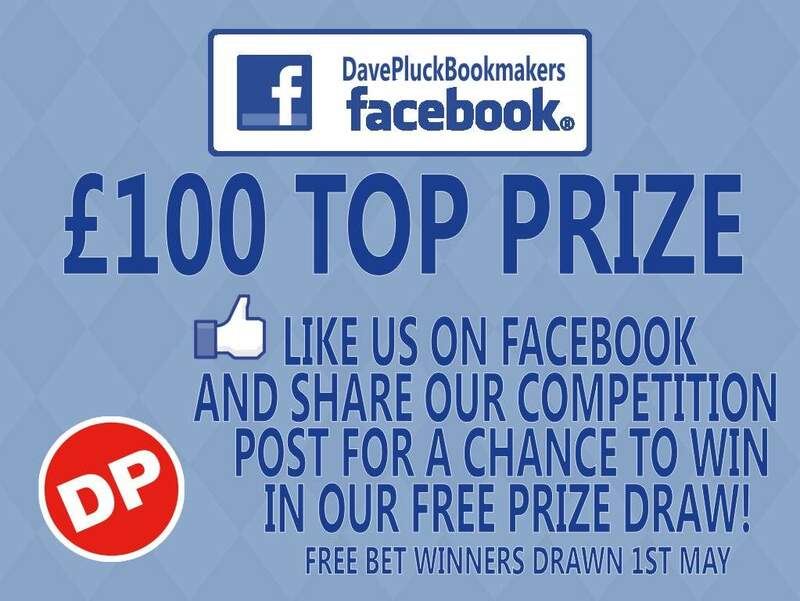 LIKE the post, COMMENT with the name of branch of David Pluck you would collect the £100 top prize from and then SHARE the post! Tell your friends, tell your family, tell everyone! !